Two autoclavable probe tips Ground wire Clip 9-Volt battery. Comes with two autoclavable probe tips. 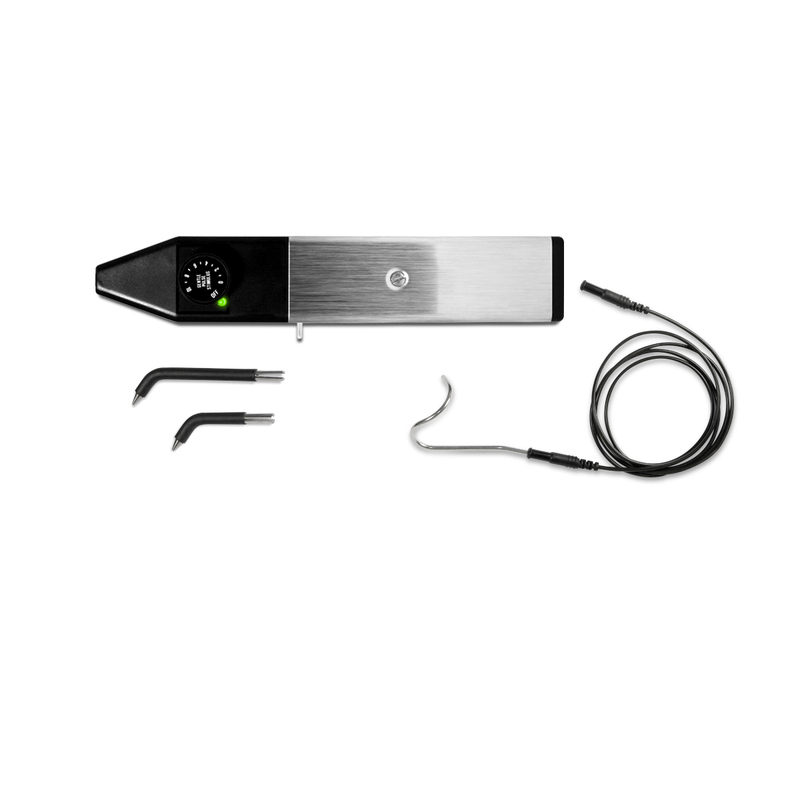 The Gentle Pulse™ triggers a patient response in a vital tooth with minimal discomfort. Simply turn the intensity knob higher or lower to control the strength of the electrical signal delivered to the tooth. The device turns itself off after 5-6 minutes of inactivity.